Come enjoy the Bloom Abbotsford Tulip Festival, opening April 15th, and have a fun-filled day with your family. 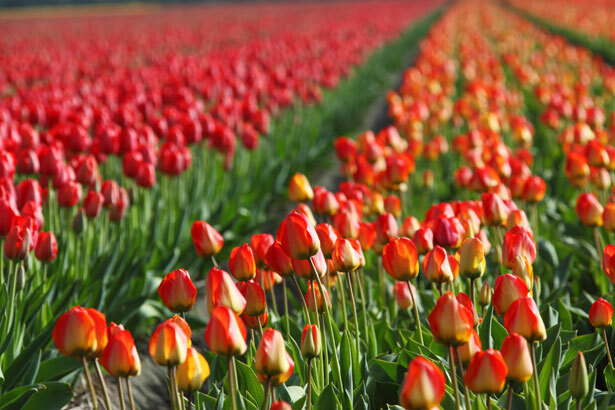 There will be food trucks, a kids play area and of course… Tulips! Visit the website for details on entry cost and more.